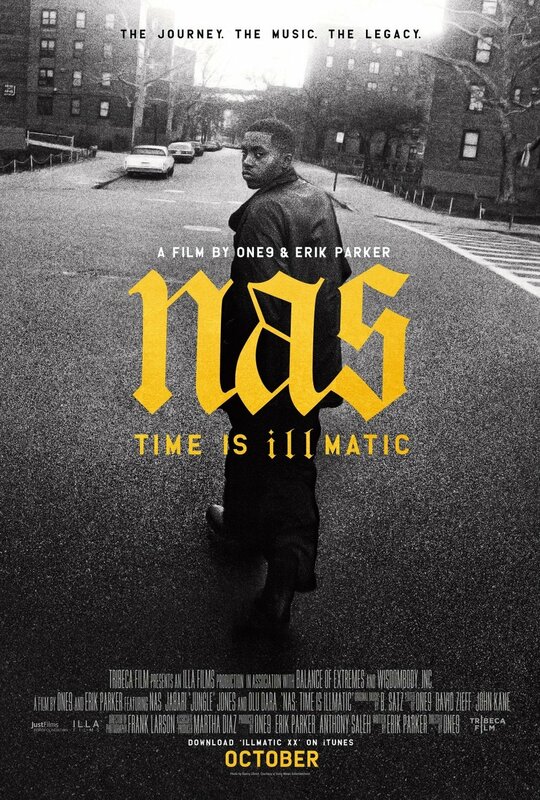 "Time Is Illmatic" a documentary directed by One9 and written by Erik Parker, is a film that explores the making of Nas 1994 debut album, "Illmatic", by reaching in to the social conditions that influenced its creation. Twenty three years after its release, "Illmatic" remains a hip-hop benchmark that surrounds the socio-political outlook and soul of a generation searching for a voice in America. It is beyond an honor and privilege to have my Nas painting featured in this documentary, it's in fact a daily tale story because the album "Illmatic" was my very first exposure to Nas when I arrived to New York from Tehran in 1994. At age ten I would have never imagined one day in the future I would be writing about this extraordinary event. I thank the universe for creating a full circle around Nas and I; I'm blessed.